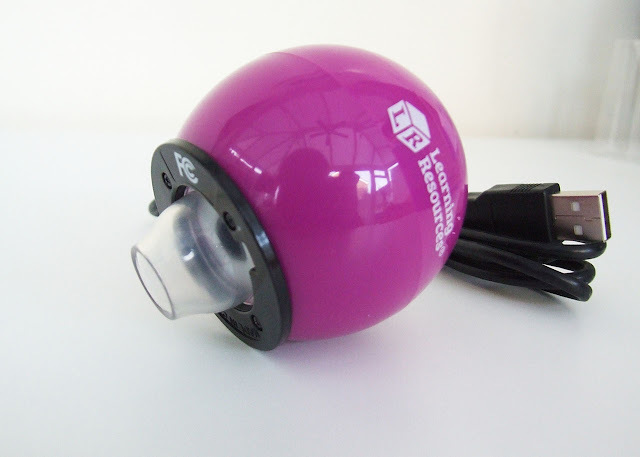 The Zoomy 2.0 USB Microscope from Learning Resources is designed to let kids aged 4+ take a closer look at the world. 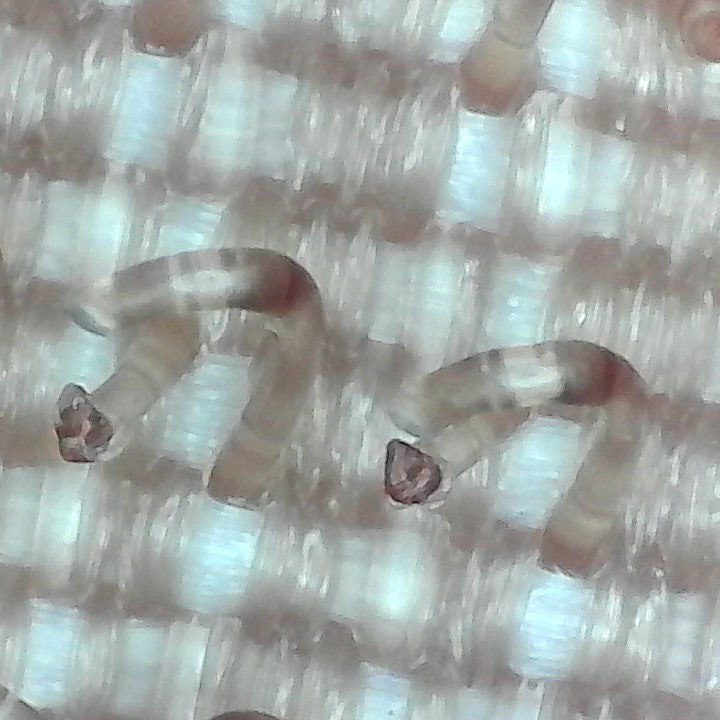 We love digital microscopes. We have a really old one that we still use but it's software is for older versions of Windows. Disclaimer: Learning Resources sent us a Zoomy 2.0 for this review. As always our opinions are our own. 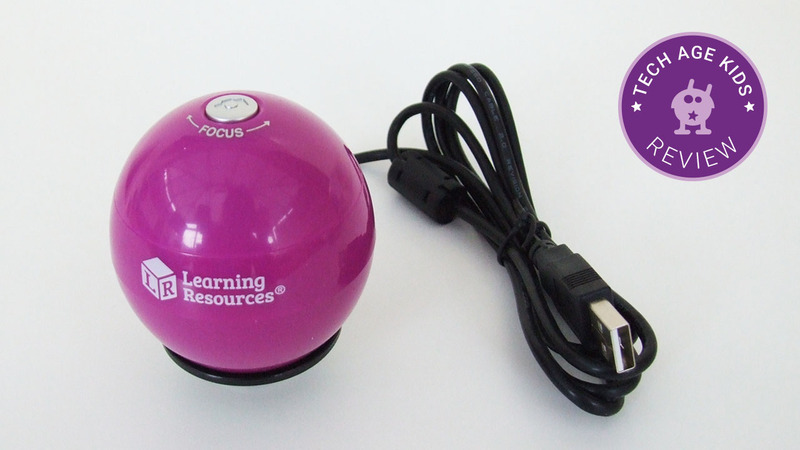 The Learning Resources Zoomy 2.0 is a USB microscope so it needs to be connected to a computer for use. It's powered from the computer so you don't need to worry about batteries. 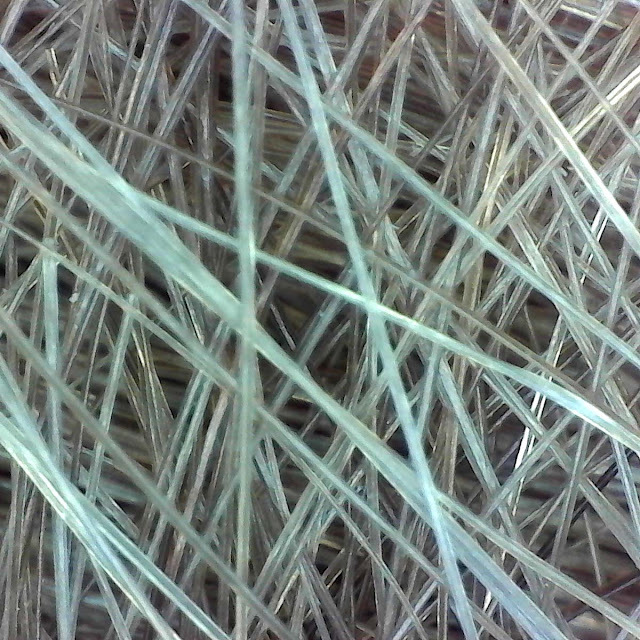 It offers up to 54x magnification which is great for looking at everyday objects up close. This chunky hand-held microscope is suitable for preschoolers but older kids will enjoy using it too especially if they've never tried looking at everyday objects through a microscope. The device is ergonomically designed for small hands. The top part can be twisted to focus the image. It feels chunky and solid. There's a button on the top for taking photos when using the provided software. 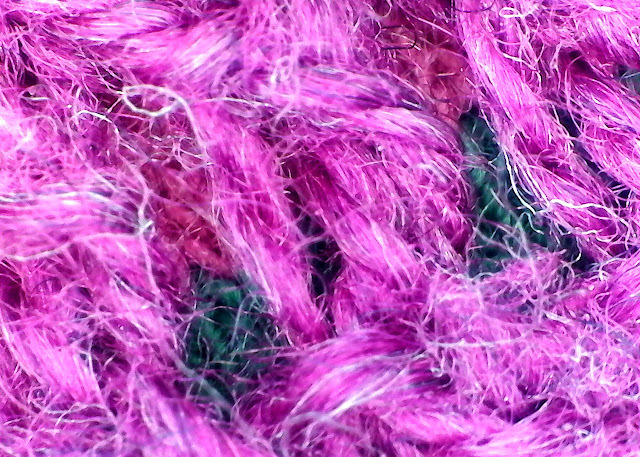 Our Zoomy is a lovely pinky-purple colour but they also come in a vibrant green and blue. A very appealing range of colours. We found that we didn't have to change the focus setting too often when moving between objects. You focus the camera by twisting the top half of the device. The twist design makes it possible, but still a bit tricky for kids to focus the image themselves to get the best results. 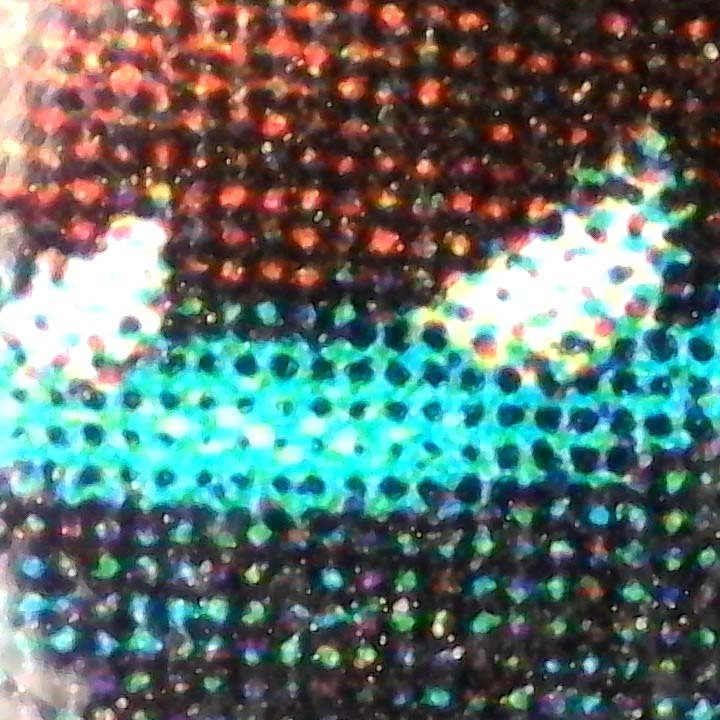 We were able to get fantastic colourful magnified photos really quickly. Additional software comes on a CD. We don't have a CD drive on any of our Windows computers, I don't think that's unusual these days. We couldn't see a mention of where to download the software. It's available from the product page for the Zoomy but it would be nice if a clear link was included. The software is 'xploview' and is not designed for children. It's unappealing but it works. It looks like it's intended to be used by a teacher rather than a child. With the software you can take pictures using the physical button which is handy. For young children you would just set it up so children are viewing the output of the camera and taking photos with the physical button and not interacting with the software. The software also allows you to take timelapse photos and videos. You can also use the Zoomy 2.0 with other software that works with USB cameras so you're not restricted to the provided software. 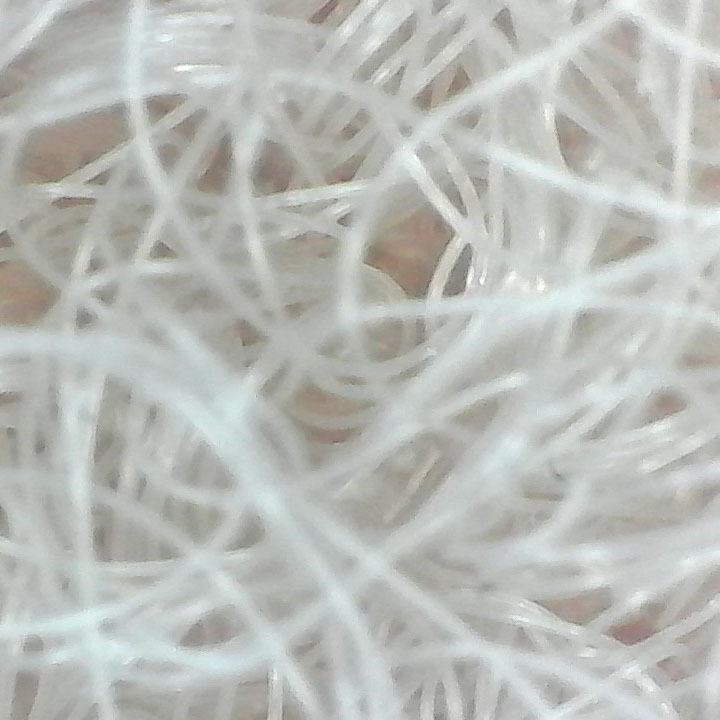 The Zoomy 2.0 is a great USB microscope for little kids. It's easy to hold and you can get fantastic photos from it. It's suitable for a wide age range from preschoolers up to bigger kids. 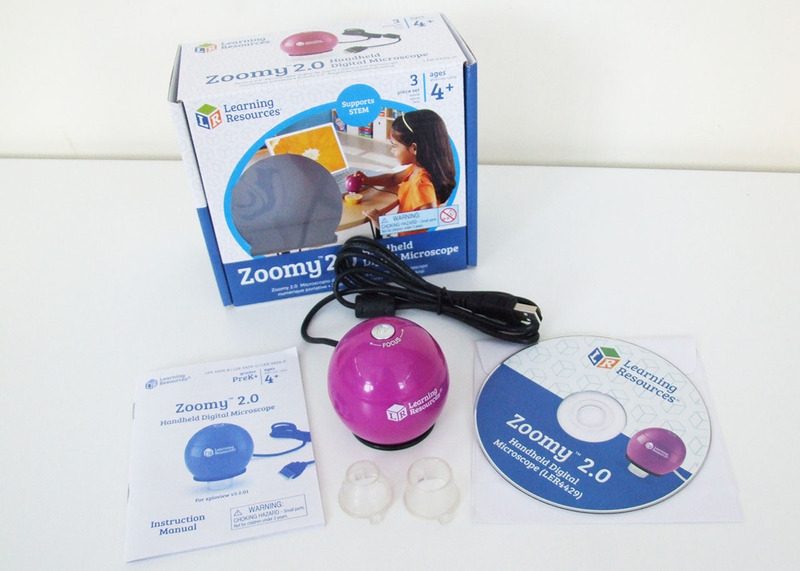 The compatibility with camera software such as the Windows 10 camera app makes the Zoomy 2.0 a practical choice for home use as well as for schools. The included software is basic and not kid-friendly but younger kids won't need to interact with the software other than seeing the pictures onscreen, they just need to use the device itself.